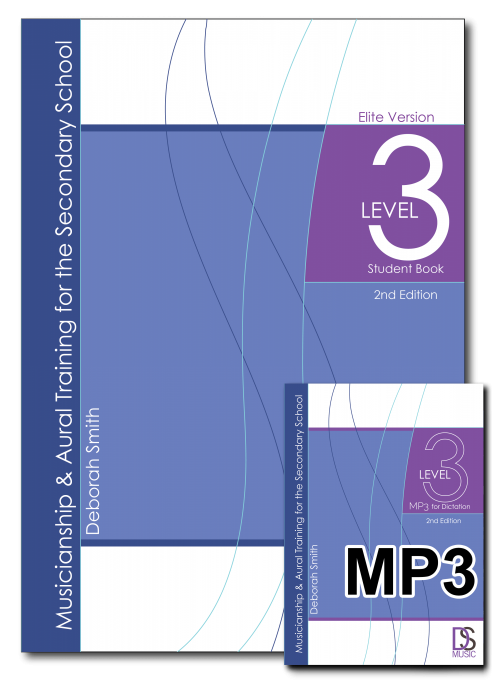 Please note – these texts have been superseded by the NEW 2nd Edition Level 3 Books. 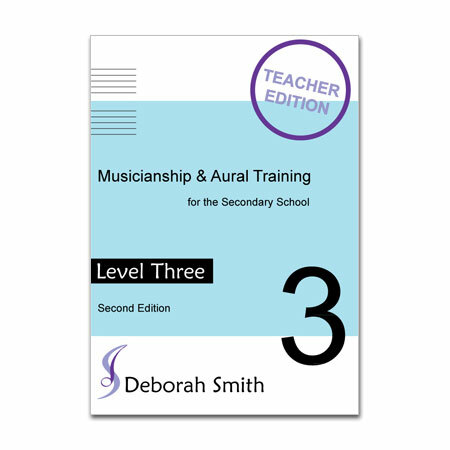 These texts consist of 96 one, two and three page lessons organised into 16 sections. 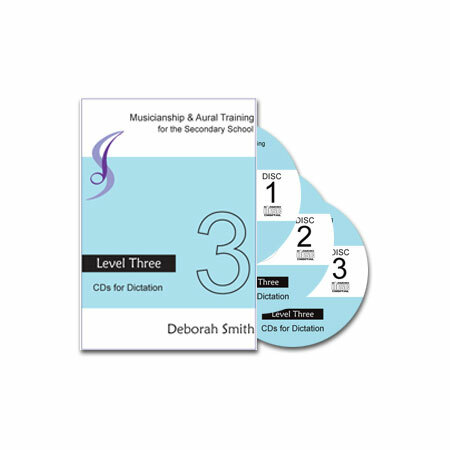 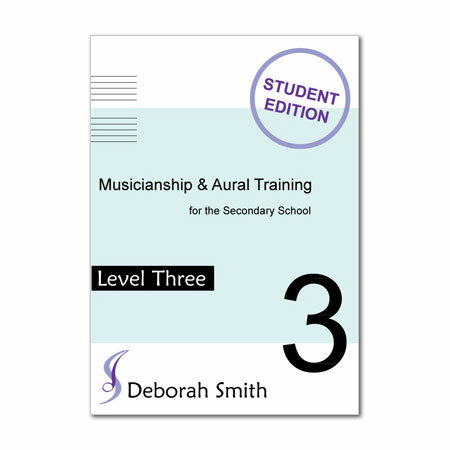 Each section has six lessons: one each dealing with rhythm, scales, intervals, melody, chords and chord progressions. 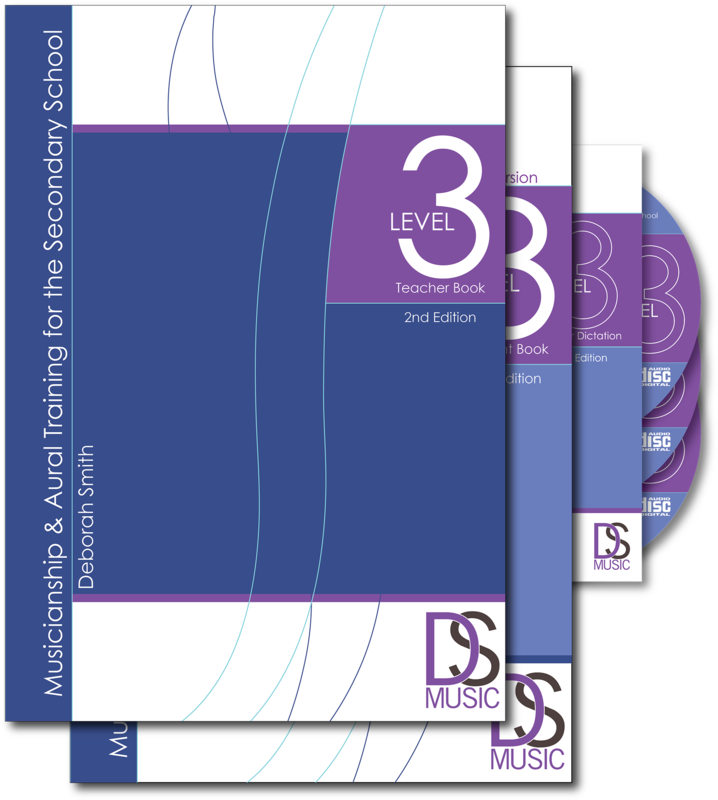 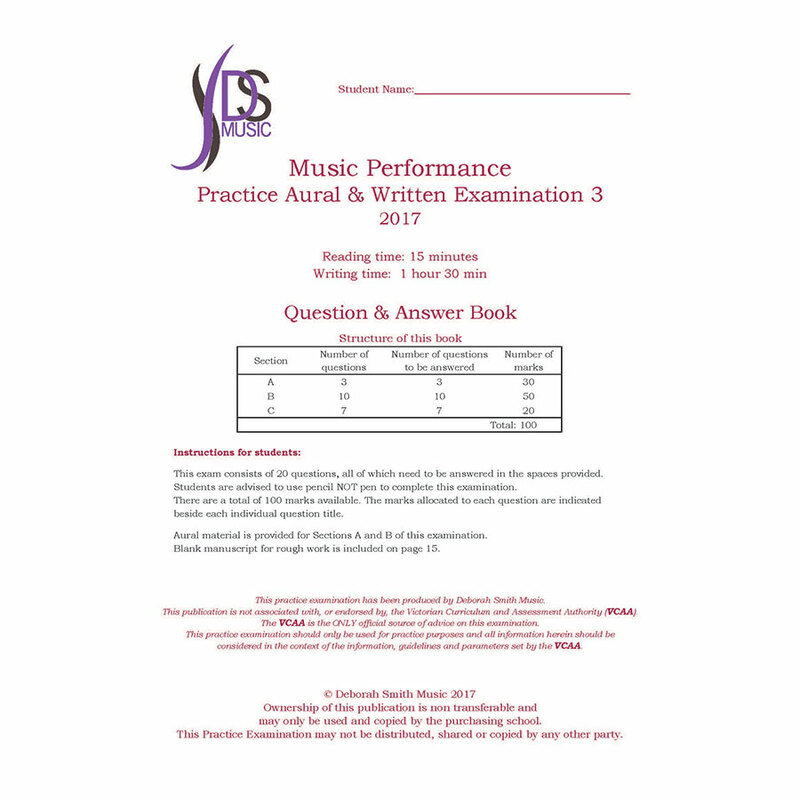 Although the information in this text has been designed around the skills required for the Victorian Certificate of Education (VCE) Music Performance subject, they apply equally to all other Australian states. 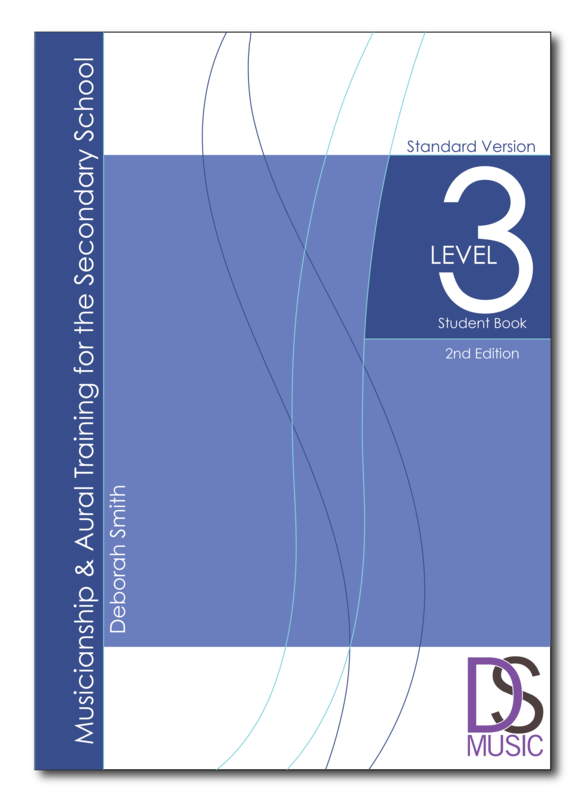 Analysis tasks require a high level of aural and theoretical knowledge and understanding –such as that covered in this comprehensive text.